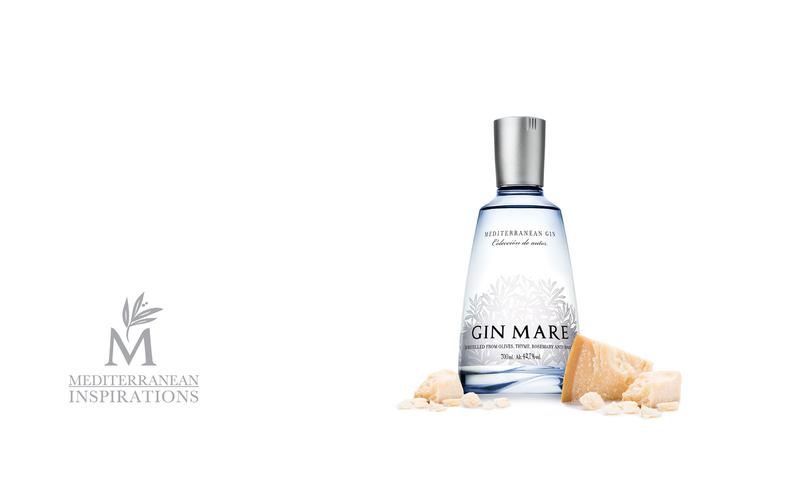 Earlier this month, Gin Mare launched the start of their annual Mediterranean Inspirations Cocktail Competition in Cadaqués, Spain. 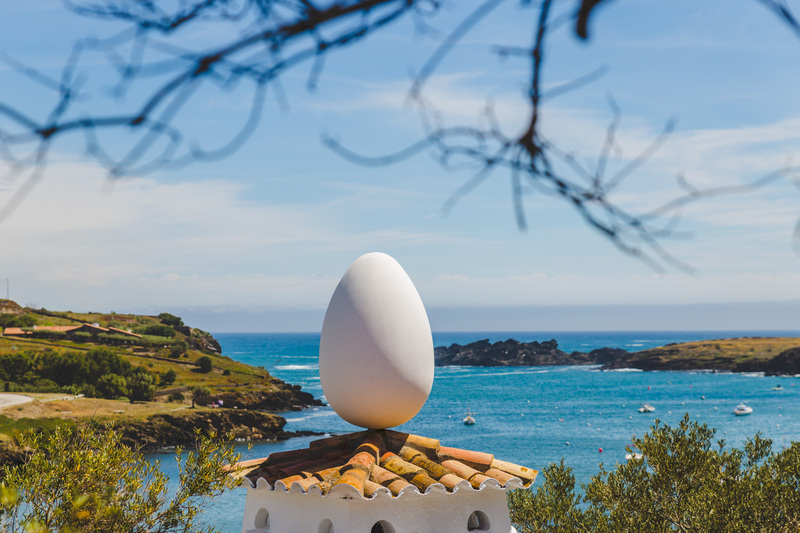 This northern Catalunian coastal village was once home to artist Salvador Dalí from 1930 to 1985, during which time the painter found himself inspired by the egg, a subject that he illustrated throughout many of his paintings. As an official partner of the 2016 Mediterranean Inspirations Competition, we went to join them! 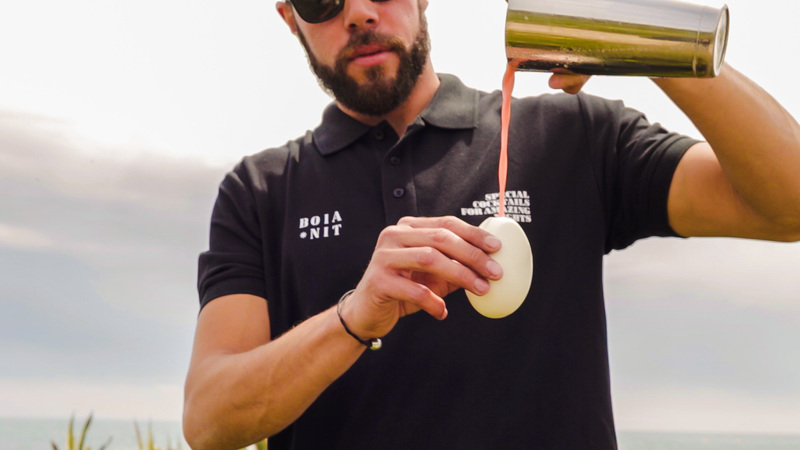 This year, bartenders were invited to reinvent themselves by developing a new cocktail based on the egg as an ingredient that is particularly representative of the Spanish food culture. 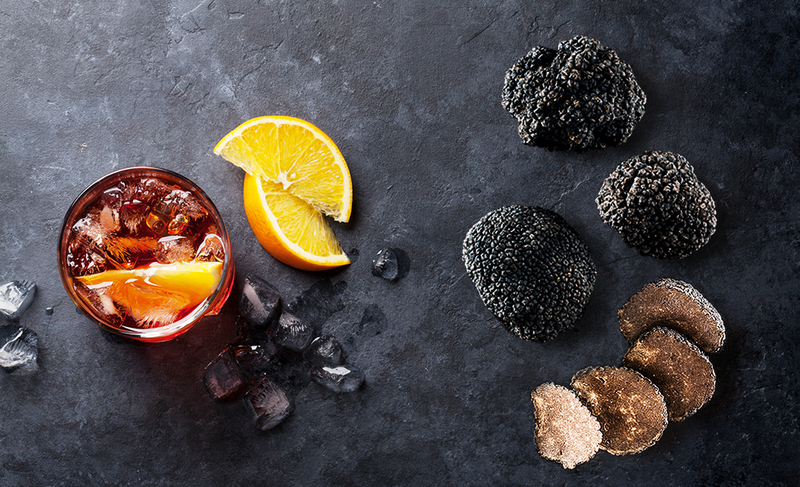 As an official partner, we provided participants with an in-depth Foodpairing® analysis of Gin Mare and eggs as an ingredient to inspire their unique cocktail pairings. 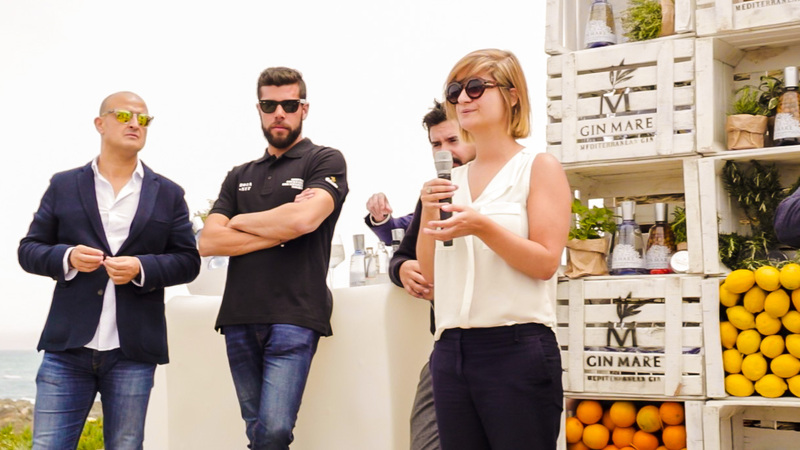 Bartender Manel Vehí, who was last year's winner of the Mediterranean Inspirations cocktail competition, shared his own stories about growing up in Boia, Nit in Cadaqués, Spain, which still remains a strong source of inspiration for him to this day. Together with Michelin-starred Chef Paco Pérez, who is revered for culinary egg creations, the two presented the guidelines for the competition's gastronomic round this year. If only Dalí himself had been around to enter his own egg-centric cocktail submission! To demonstrate the versatility of the egg as an ingredient for cocktails, Manel Vehí presented his "Llevant a Saranella," which paired Gin Mare with a maceration comprised of a rosemary sprig and lemon in a simple syrup with quito (or Colombian naranjilla) orange juice, raspberries, blackberries and pasteurized egg yolk, served in a goose eggshell. Meanwhile, Chef Paco Pérez presented his own food pairing to accompany Vehí's cocktail: a shrimp royale and egg yolk that had been distilled with Gin Mare. 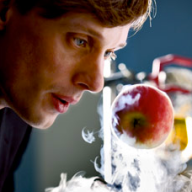 His winning gastro-cocktail from last year, titled, 'Cinque Terre' pairs ingredients like carrot juice with the citrus notes of Gin Mare's Seville oranges, Vehí also included coconut cream for its fruity coconut and peach-scented notes. Perhaps most surprising was his inclusion of ras-el-hanout, the complex North African spice mixture. While the exact recipe for ras-el-hanout differs from family to family and merchant to merchant, the spice mix always contains some proportion of cinnamon, cloves and coriander—all of which pair well with Gin Mare. 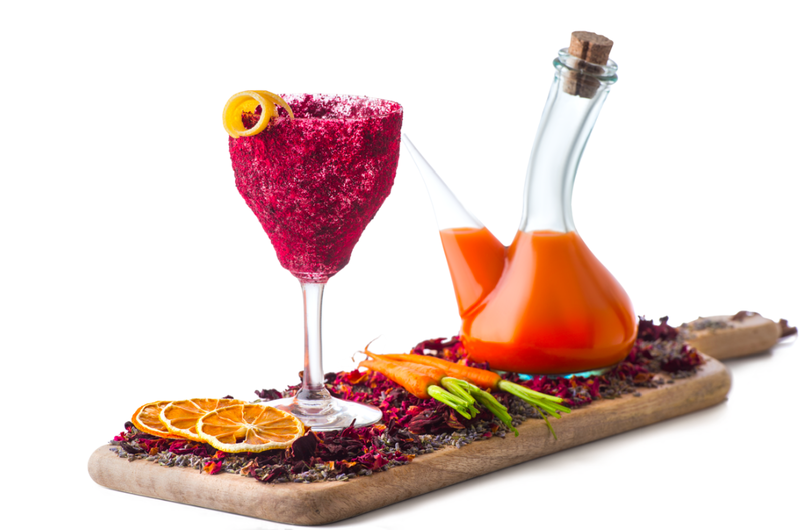 The coriander seeds provide links to the citrus, while the cinnamon and clove link back to the spicy, clove-scented notes in Gin Mare.We love the vibrant colors, unique presentation and surprising spices of bartender Manel Vehí's cocktail, so we've decided to feature his recipe below. Combine all of the ingredients together in a shaker. Double strain the mixture into a “porron” vessel and garnish with lemon zest. 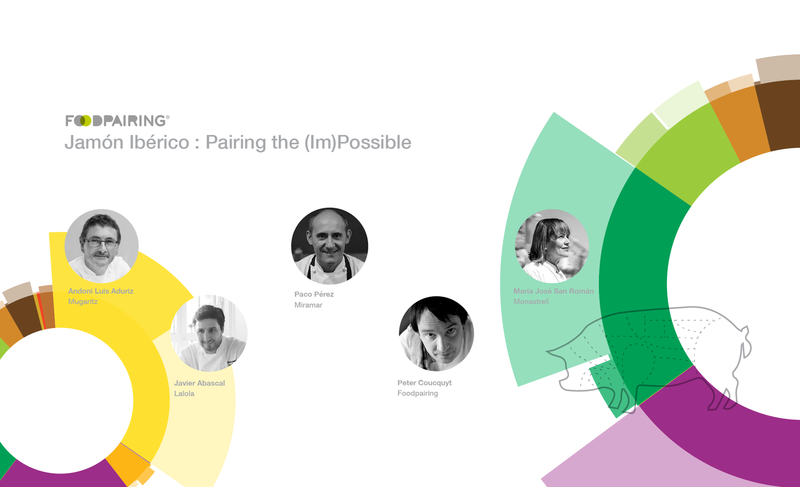 Foodpairing® is excited for the finals in Ibiza! 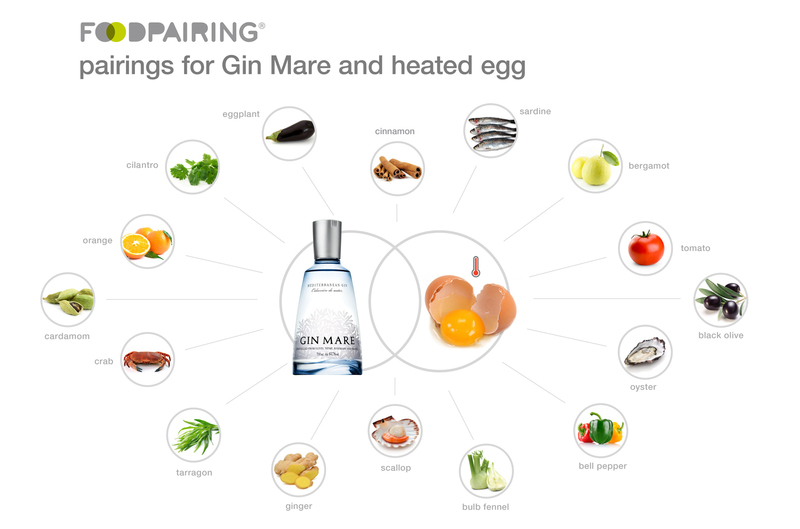 Find more Egg & Gin Mare pairing inspiration here.